You think lot of times to head out and explore the world but your routine-life, clearly, doesn’t let you do it. So, ultimately, you choose procrastination over planning. But planning is not the only way to travel! What it actually takes is motivation and a little push. The only reason we brought you these films is to motivate you positively to take your traveling aspirations little more seriously. Here’s the list of five films that will inspire you to travel to your dream countries and if not, these countries will definitely find a spot on your travel wish-list! 1. THE BEACH –This film was released in the year, 2000. It’s a story of a young boy, played by Leonardo DiCaprio, who travels to Thailand and quest for island paradise with his friends later. 2. 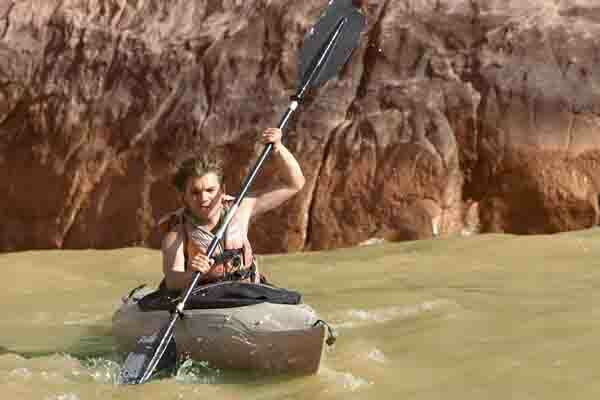 INTO THE WILD –This film is a 2007 production which is based on a true story. It is about a boy who escapes from his materialistic life and decides to travel. Only if we ignore the climax of the film, this film is an inspiration for every person to travel and explore the beauty of this Universe. 3. 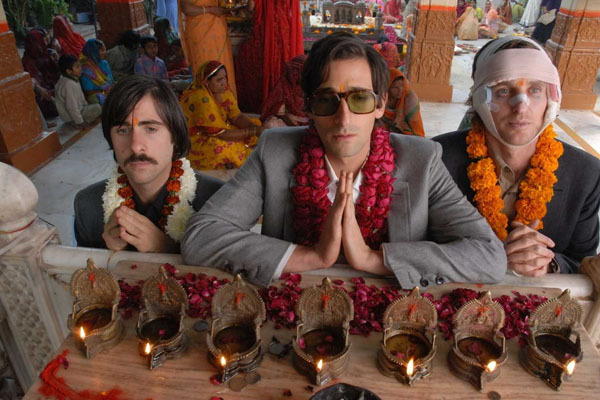 THE DARJEELING LIMITED –Another 2007 production on the list, this film is a story of three brothers who travel across India a year later after their father’s death. The trip is supposed to bond them again as they haven’t spoken in a year. Their journey and experiences they go through is hilarious. 4. VICKY CHRISTINA BARCELONA –This 2008 released film is directed by renowned Director, Woody Allen. This movie is a story of two best friends that visit to Spain for their summer holidays. Both the friends fell for the same guy who is a painter. The story is beautiful and subtle but the scenery and beauty of Barcelona grabs viewer’s attention. 5. MIDNIGHT IN PARIS –Another Woody Allen directed film; Midnight in Paris was released in the year, 2011. It’s a story of a struggling writer, Gil who visits Paris on a vacation with his girlfriend’s family. Every midnight in Paris, Gil time travels.